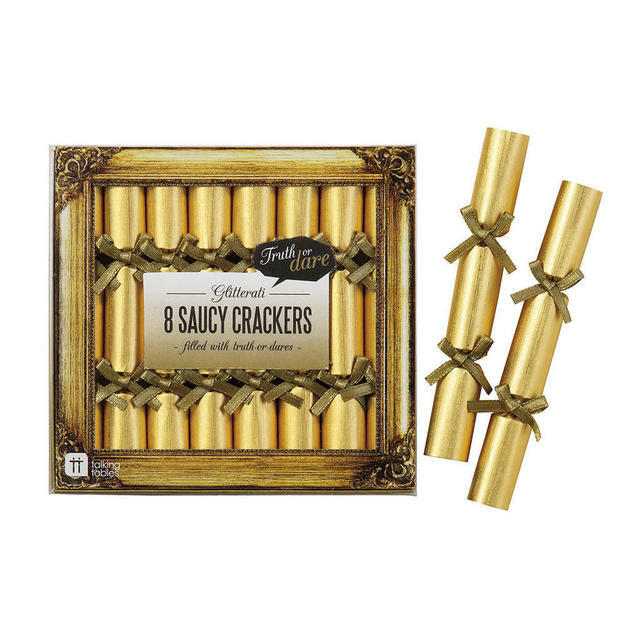 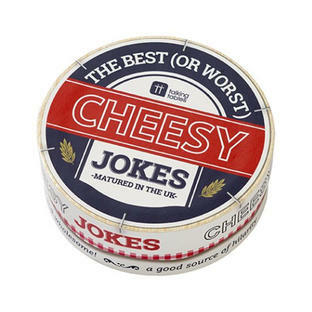 8 Gorgeous mini 'saucy' party crackers for cocktail or drinks parties. 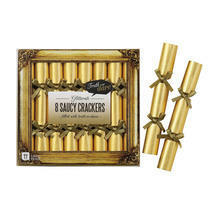 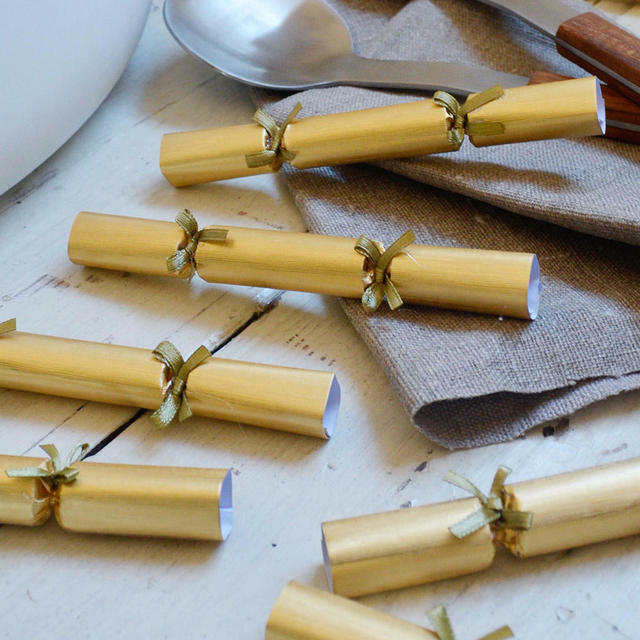 Each mini gold cracker contains a scroll with a 'truth' and a 'dare'. 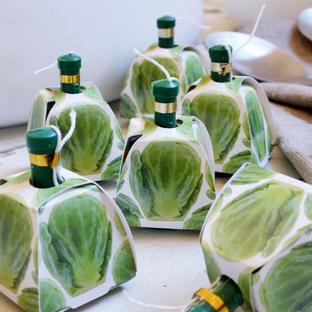 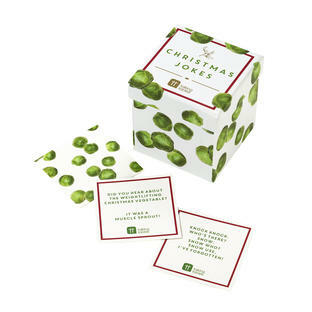 Perfect to add a little fun to dinner parties!